It’s nearly September and that means plant growth is starting to slow down in the greenhouse. But it isn’t over yet! We still have a couple weeks of sun and enough warmth to keep those cold-weather crops alive, like spinach, lettuce, kale, radishes, turnips, carrots, and more. This is also a good time to consider planting a cover crop! Cover crops are plants that are seeded in order to add nutrients and improve soil structure. 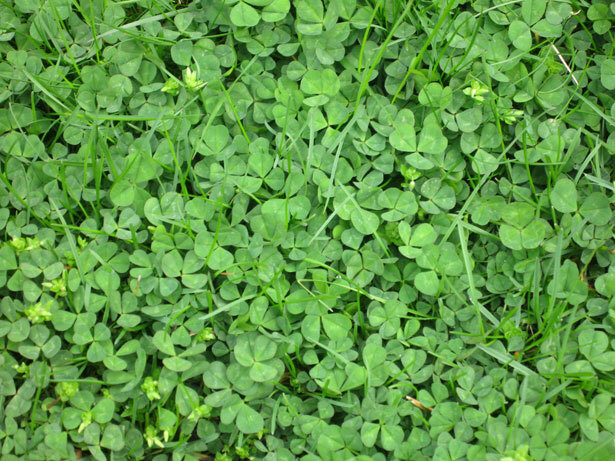 Some examples of common cover crops include clover, radish, alfalfa, peas, oats, and other legumes. When legumes are planted in the soil, for example, they fix nitrogen (an extremely important nutrient for plant growth), meaning that they make nitrogen available to other plants and organisms in the soil. Cover crops provide a great organic option to adding nutrients to your garden plot. It’s also beneficial to soil structure to have organic matter present, rather than to leave the surface of your soil barren. 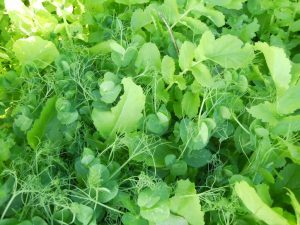 At the community greenhouse we have some cover crop seeds from West Coast Seeds, including clover, rye, oats, and peas. We have these available in envelopes, so please find a staff member to receive a free envelope of seeds. We suggest planting these no later than September 15th so that you can water them for about two weeks before the greenhouse closes. The plants will die as there won’t be any source of water or insulation for them in October, but the organic matter that goes back into the soil will benefit your soil next year. 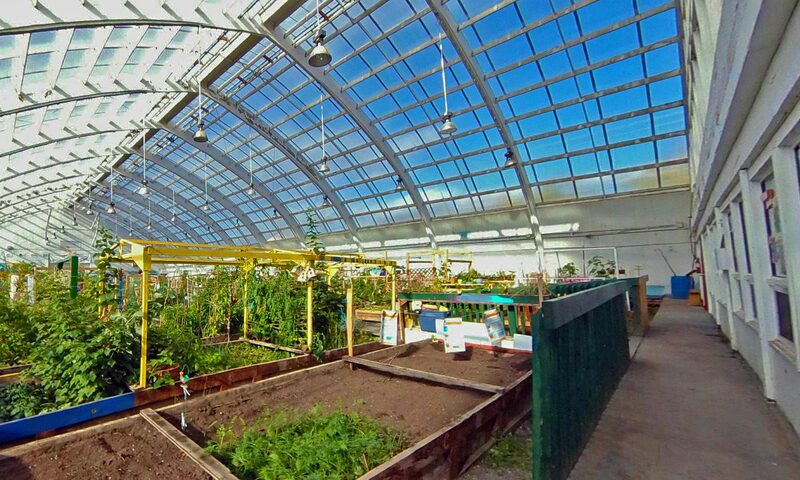 Contact Emily, coordinator@inuvikgreenhouse.com, if you have any questions about cover cropping!